Final Fantasy X | X-2 HD Remaster was released in Japan this week . And now, the rumors of Final Fantasy X-3 have started to spread around the internet. Since there are different kinds of speculation going on, we though to build a fact sheet about what we really know and what has been told and shown officially. First: In the HD remaster Ultimania book interview, the scenario writer, Kazushige Nojima, stated that if there is enough demand for the sequel, they would make it. He also added that he is looking forward to do it too. Second: There was also a new Final Fantasy X-2.5 book release that is set a year after the events of Final Fantasy X-2. The book is written by Nojima. 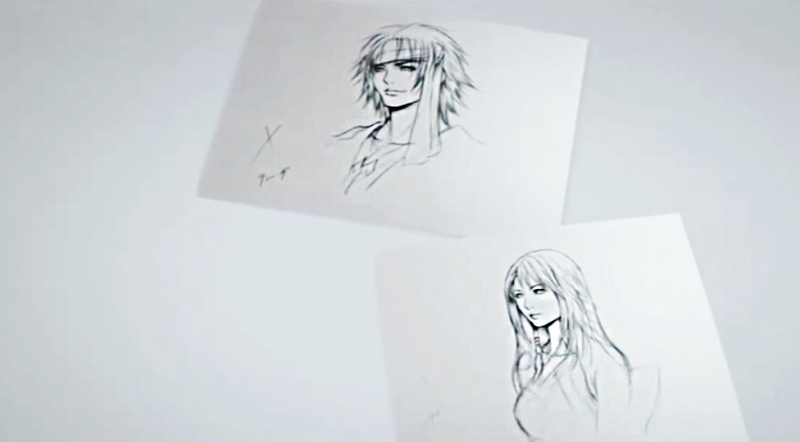 THIRD: This is likely the most concrete hint we are getting about the sequel – new designs for Tidus and Yuna. These new looks were revealed in the full version of bonus drama that was included in Final Fantasy X | X-2 HD Remaster. These facts may seem strong hints about the third sequel. Still, we need to remember Square Enix likes to tease us a lot, especially when it comes to words “if there is demand”. Let’s hope Square Enix makes an official statement soon to clarity the situation. We will keep you updated. These are interesting times for the fans of Final Fantasy X saga since the earlier parts are soon released in West. Could Square Enix develop a new sequel with the assets of HD collection? That would mean we’ll be seeing the sequel in the late 2014! It could be possible since they developed Lightning Returns: Final Fantasy XIII just in a year as well! Still, that won’t likely happen but it would be interesting though. I personally believe that Square Enix wouldn’t be able to give us another full (high quality) Final Fantasy experience in such short time since Lightning Returns was suffering with issues such as poor textures. This is very dangerous situation for Square Enix since these games have already gained some sort of cult culture image and if the sequel is rushed, the disappointment storm is inevitable. 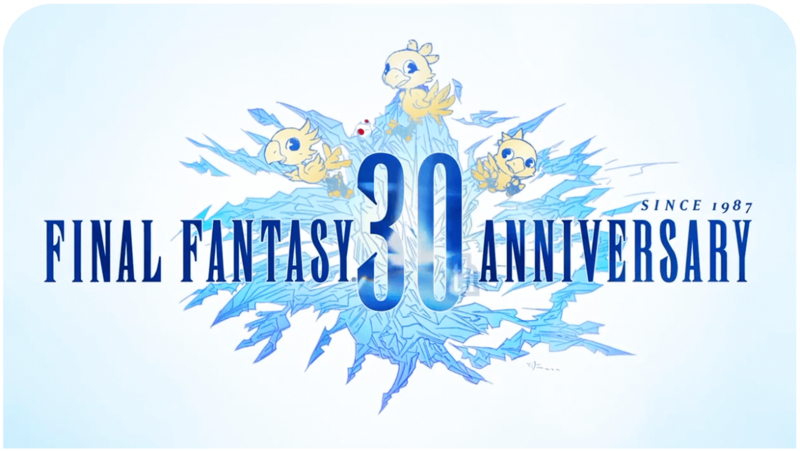 I really hope they let Final Fantasy XV shine first before this sequel isn’t even officially revealed. I think something along the lines of the guado performing forbidden black magic to revive seymour from the farplane, then him somewhere about 3/4 through the story becoming a reincarnation of Sin, and a guado who wants peace in the world helping you get Auron back from the farplane to kill Seymour/sin, having to Kill dark forms of the aeons to revive the fayths, that would be an amazing storyline. They should remove that FFX 2.5 Novel, it should have never existed!! I’m down with FFX-3, but that novel kinda turns me off for FFX-3, I mean really? Tidus kicks the damn ball that’s a bomb n blows his head off?, They should have came up with a different story or at least a different death that’s not so retarded for Tidus, or completely say that FFX 2.5 ain’t canon ._. So Theoretically, Tidus ain’t real, since hes dead now. Note: FFX-2.5 is supposedly CANON because the author hasnt said anything about it being “non-canon”. But Seriously, we spent the first game to defeat sin, the second game to bring Tidus back, but then he dies in 2.5 and comes back as “pyrefiles” from the farplane, called by Yuna (thats why Yuna Prays 24/7 in the Bonus Drama Audio since she’s constantly summoning Tidus, unless otherwise if they change the story for a different reason), and now in FFX-3, we’re going to have to defeat sin again ._. And fix the Farplane. It sounds great. Well all that info is new to me. By going on what u said, sin will probably be Tidus, being one angry fiend to kill those who killed him and took him away from Yuna. But that’s just my thoughts. It sounds like it could be a sad game, as it did start sad and they could end it sad. This would be totally Awesome!!! Well then we very well might have a x-3 on our hands. As long as it’s not in spira again, or if spira is involved, let it be an extra place we can visit. It sounds like it could have Lots of potential and especially in todays consoles they can have a whole new world XD. I would love an expansion on the FFX universe but personally i would like a prequel – set 1000 yrs or more in the past – want to learn more about the machina cities – and to explore them – weve seen what Zanarkand looked like in the past (which was amazing) – imagine the others – in todays graphics! – would look beautiful! Th X-2 was a nightmare, so, if X-3 is like the first, so i’m excited. Then you will never be able to support the game. The audio drama contains some positive doozies: a girl called Chuami is claiming to be Auron’s daughter, Yuna and Tidus have broken up (with Yuna seeing her time with the Gullwings as a bad time and Tidus’ Blizball antics hampered by some kind of injury) and Sin has resurfaced for unknown reasons. Personally, I might prefer a movie like Advent children, since they seem to have only a few unresolved or re-started character storylines.